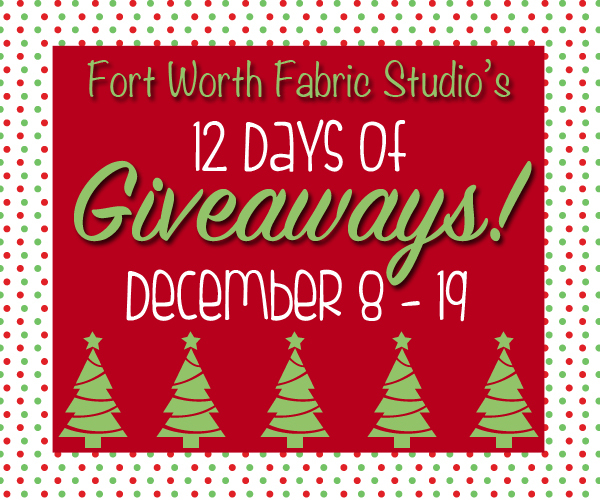 Welcome back to our 12 Days of Giveaways! It's day 6, and we are giving away another completed set of tea towels! This time it's the traditional version with reds, golds, and greens! These are so elegant in person, and have lovely hints of metallic in the fabric! So they are super festive! 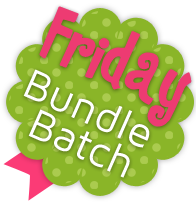 Click HERE to purchase this KIT. Are you giving any homemade gifts this year? If so, what? Answer in the comment section below with your email address! Giveaway will close December 13th at midnight! No. No handmade gifts this year. I always have good intentions, but I'm horrible at following up on them. Maybe next year! I have made a quilted table runner for a couple of neighbor friends. I always love to give away handmade gifts. Yes, this year it is a small sweet bag you can hang at a door knob to keep your handy or keys or other small things ready to go. I will fill it with a little homemade goodie. This year I made small quilted mug rugs. To complete the gift I added a pretty mug, a tine of gingerbread cookies and a packet of hot cocoa mix. That should keep the chill away on these cold winter mornings. Yes, I have a relaxing neck pillow and a mini snap wallet. I'm hoping to finish a wall quilt, but who knows! I am not giving any handmade gifts this year. Too little time. I'm making aprons for all my sisters! Yes, I am giving full size bed quilts this year to my sons'families. and the grandsons ar getting twin size quilts. I had time to make a few mug rugs as gifts, I quilt for the family through out the year so I took it easy this Christmas on homemade gifts. I didn't make anything large this year... only coffee cozys, mug rugs, zipper bags. I get in over my head sometimes and struggle to finish things in time. Thanks again for the beautiful towels! Yes, I made some pillow for my son to match the quilt I gave him last year. In fact he got the pillows a little early! I flew to visit him in Colombia where he just moved. While setting up his apartment he kept looking at pillows, so I gave them to him so he wouldn't buy any! They were a big hit! I'm trying to finish a Christmas quilt for my daughter... keeping my fingers crossed that it will get done! This year I made some ornaments to give at my Christmas Open House. Also made a table topper and table runner. Have intentions of making my daughter a makeup brush roll...better get going! 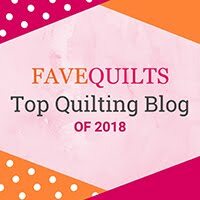 Last year I made quilts for everyone, a very quilty Christmas!! This year my husband is making the gifts from wood and I am only making one gift quilt. I made a plaid teddy bear for my godson's first Christmas:) other thN that, mostly store bought! I am making a few blankets and some doll clothes. I'm giving some IOUs for homemade gifts for sure, and a couple that i may actually get finished! I'm giving some mug rugs, small table toppers & hot pads - thanks. I made lots of fun pillowcases for my family and friends. I didn't make a single thing for this Christmas...nothing! :( maybe I can bring out the machine and start something in january. i hope so! Valiently trying to finish a quilt and hopefully two robes. Here's hoping!! I'm new at this so we'll see! I made a quilt and am finishing up some holiday placemats! I have made two lap quilts and an embroidery snowman for gifts this year. I love making and giving. I made Santa tree ornaments. They turned out really cute. No handmade gifts this year... but I did design a few photo canvases/photo books/ and photo mugs! Lots of handmade gifts - bags, pillows, softies and quilts. I only made one homemade gift this year. It is a rag quilt for my daughter in law. Those towels are so pretty. They make such a elegant addition to Christmas decor. I have made several Christmas gifts - totes, pillowcases and mini quilts. The towels are so pretty....Yes, I am giving some handmade gifts; pillow cases, crocheted/knitted dishcloths etc. It is fun to bless others with handmade gifts! Yes, one is a snowmen (body is microwave popcorn) and the other is mason jars with a winter theme. My sister is getting a quilt and my daughters are getting zipper pouches. I'm giving my mother-in-law a dresser scarf that I embroidered. It has strawberries and she loves anything with strawberries. The towels are really beautiful. Thank you for the giveaway. I love making things to give away at Christmas so this year I made towels, potholders, and candle mats. I made crocheted potholders and hats - no sewing yet but hopefully that will happen soon. I'm making flannel pillow cases & coasters & several wall hangings. Have made 6 folded star Christmas ornaments, 3 "Frozen" blankies with minkie backing, a baby quilt and will hopefully get a few more ornaments done! Giving homemade jelly, honey from the bee hives and lots of love!! Beautiful towels. I am not giving away any home made gifts this year for Christmas! I am still in the learning stage! I hope to be good at it next year! Yes - I love making handmade gifts for the holidays. 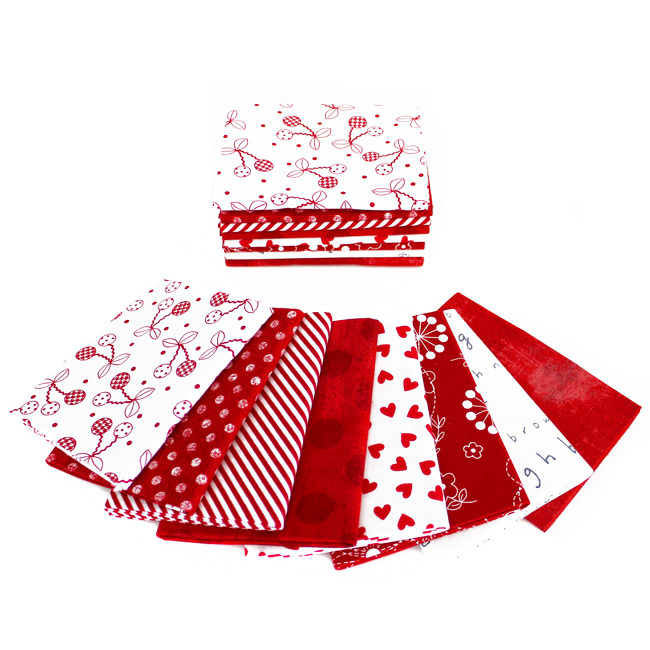 Hanging tea towels, tea pouches, patchwork gift bags and homemade jam and wrapping paper, cards and tags this year. I love your tea towel - I will add this to my list of makes! Nothing sewn - just a few knit projects like a cape for my daughter and a hat/mitten set for my sister. Just some hand knitted shawls and dishcloths this year. I may have one quilt finished in time. Yes, but nothing sewing related, lots of people will be getting fudge. A few, pillows and table runners mostly! I am making kimonos and plaid flannel scarves for gifts. Made three small quilts for Christmas gifts this year; hoping to get a couple of table runners done yet. Yes, just a few. 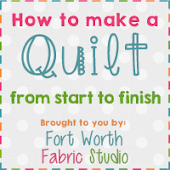 A table runner, some drawstring bags, a sewing machine cover, a few small quilts. I'm making fabric poinsettia ornaments to give to my family and friends. I'm embarrassed to admit it, but I will....I made not homemade gifts this year for anyone. Some people in my circles are not quilt people - even modern. They don't even like quilted tablerunners or things of that nature. I'm giving ornaments I made as presents to a few people. I had good intentions to make homemade handmades this year, really I did, but unfortunately got derailed. Yes, I am giving several hand-made gifts this year! 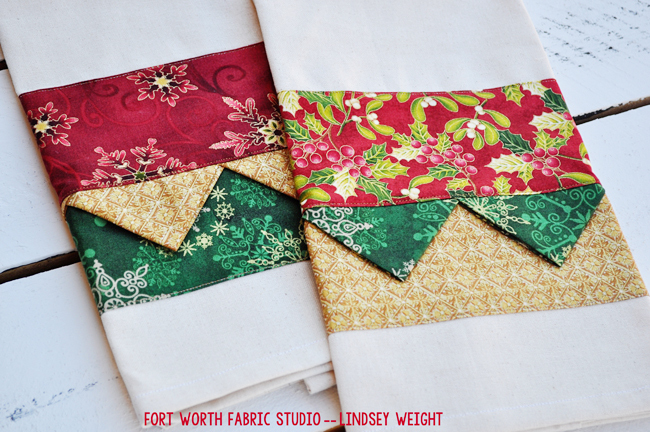 A tree skirt, embroidered kitchen towels, mug rugs and a mini quilt! I made children's aprons, decorated hand towels, quilt for a SIL, and some triangle frenzy runners with Christmas fabric, about 20 of them, different sizes. I usually give handmade ornaments, but there have been many changes this year. I am not sure I will get to making them in time. I am making knitted dishcloths, sewn zippered pouches and a few table runners. I'm giving quilts, zipper pouches, pillows, and some pillowcases! I still have a ways to go! Thanks for the giveaway! I'm making bibs and pillows this year! I am crocheting minion hats for both my grandsons and pajama pants for my oldest grandson. Yes, a quilt for my youngest daughter. I'm still quilting it, but I hope to finish it before she gets here in the 18th.